As the recent study shows, the popular instant messaging service WhatsApp becomes one of the dominant tools for searching and discussing news. 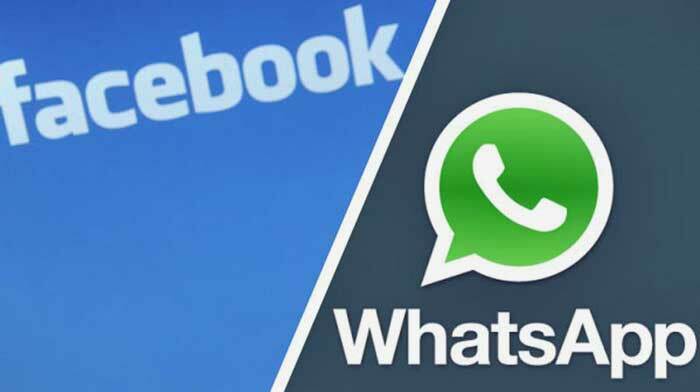 At the same time, the popularity and using WhatsApp latest news as news source considerably varies between different countries. So, more than half of the respondents said they use this app as a news source at least once a week in Malaysia. At the same time, only 3% of users in the United States, and 5% in Britain do the same. The study was conducted by the Reuters Journalism Research Institute, an analytical center at Oxford University and encompassed 34 countries in Europe, North and South America, and also in Asia. Among other customers, the studies were initiated by the BBC and Google. In total, YouGov’s sociological service, which provided data for the survey, interviewed 71,805 people in January-February of last year. Facebook is used by 47% of respondents as news source and 70% of them utilize it for general purposes. YouTube statistic looks like 22% and 61%. WhatsApp is a source of news for 15% and 40% use it for other activities. Twitter gained 10% for news and for 20% something else. Facebook Messenger, Instagram, LinkedIn, Snapchat, Viber, and WeChat are used by less than 10% of the interviewed for searching and discussing the news. According to the study, Facebook remains the most popular social network and messaging service for news in all countries studied, except for two – Japan and South Korea – where YouTube and Kakao Talk, respectively, dominate. However, the authors of the study note that using of Facebook as a source of news information for the year dropped down in more than half of the countries for which data for previous years are available. In contrast, the researchers highlight a growing popularity of services for private instant messaging for sending and discussing news. Among them, a special attention in the report is given to the WhatsApp messenger. According to the report, WhatsApp is the second most popular social network for receiving news in 9 of 36 countries and the third one in another five today. The authors offer several potential explanations for such a surge in the popularity of WhatsApp. Using end-to-end encryption and other features of WhatsApp application mean that messages can only be read by the sender and the recipient, which provides users a reliable protection against interception by the secret services. Nick Newman, one of the study authors, explains that the highest growth is seen in countries like Turkey, where it’s definitely dangerous for people to voice anti-government sentiments in open societies like Facebook. As a result, people resort to using closed groups where they feel more confidently, expressing their own views. 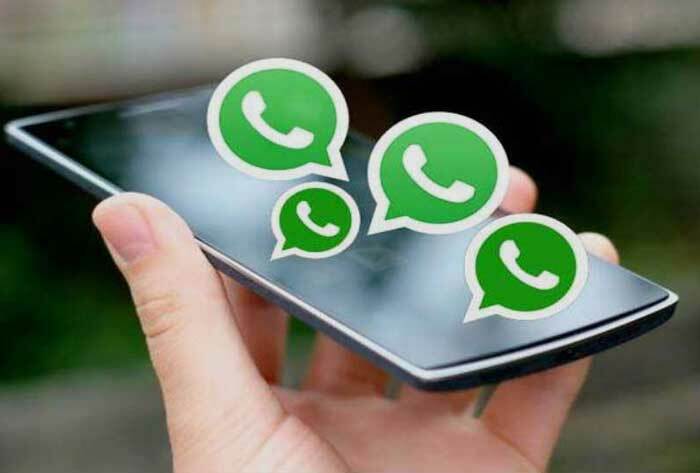 The benefit of WhatsApp was also the fact that in many countries of Latin America, mobile operators offer subscribers unlimited Internet traffic for this messenger, thus encouraging its use. Moreover, several Spanish and Chilean media themselves encourage the audience to use the service. Radio stations usually encourage listeners to send them short voice messages via WhatsApp, and online publications add a button on their pages that allows to instantly sharing the note with your friends. The report also talks about widespread concern over the so-called fake news. The authors of the report pay attention to the suspicion that users experience in connection with the lack of clear rules on this matter in social networks, and also because of the stunningly rapid, viral spread of low-quality fictional stories. At the same time, there is a strong distrust to mainstream media among the users, especially in Asia, as well as in the countries of Central, Eastern, and Southern Europe, where the media industry is perceived as being overly close to the ruling classes.